Heat oven to 400 degrees. Combine the flour, cornmeal, salt, baking powder and maple sugar in large bowl. Lightly beat egg in small bowl, add the milk and oil and stir well. Pour the egg mixture into the flour mixture and gently blend together. Do not over mix. Fill greased 8×8 pan. Bake for 20-22 minutes or until a tester comes out clean. Serve warm. For an added treat serve with Sweet Butter. To ¼ cup of softened butter, add 2 tablespoons of maple syrup. 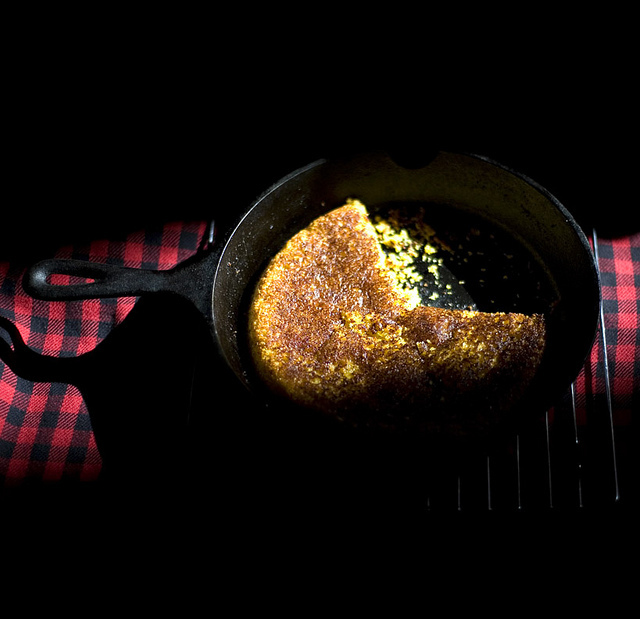 Blend together and serve with cornbread.